BEIJING — One of China's top entrepreneurs, the chairman of the Fosun conglomerate that owns Club Med and other businesses in Europe and the U.S., is assisting Chinese authorities with an investigation, his company said — a possible sign that an anti-corruption campaign is widening beyond state companies. China's yuan fell to its lowest in 4-1/2 years on concerns about the country's slowing economy and expectations of a U.S. rate hike. Global shares were lower amid concerns that weakness in the Chinese currency could weigh on the global economy and on companies with strong export ties to China. Guo, 48, is one of China's biggest investors abroad. 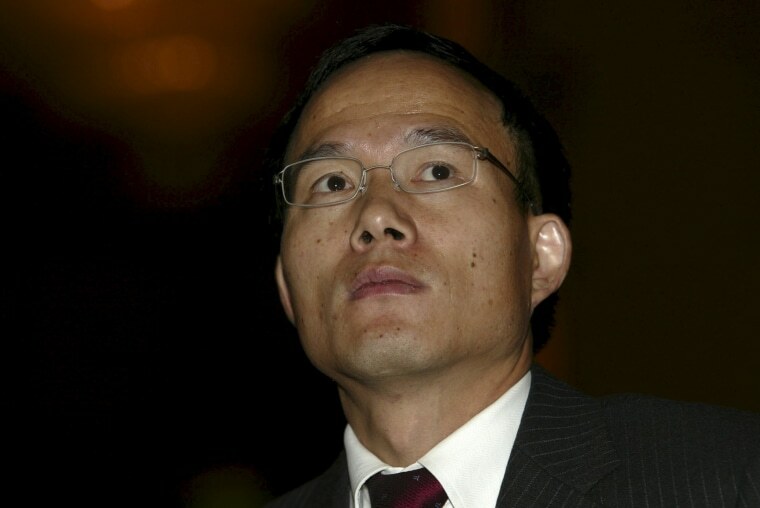 Fosun, which he co-founded in the 1990s, has businesses in real estate, steel, mining and retailing.He has a net worth of $7.8 billion, according to the Hurun Report, which follows China's wealthy.